When Matt Danza was a little skater kid in 1988, he had big idea. At the time his mom, Mary, owned the very successful American Beauty Florist in North Brunswick, NJ. 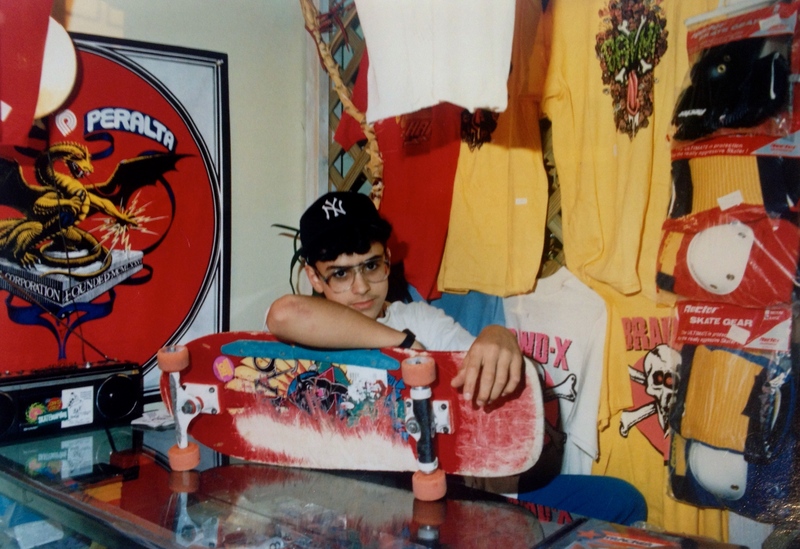 One day, he asked his mom if they could convert part of her flower shop into a skate shop. 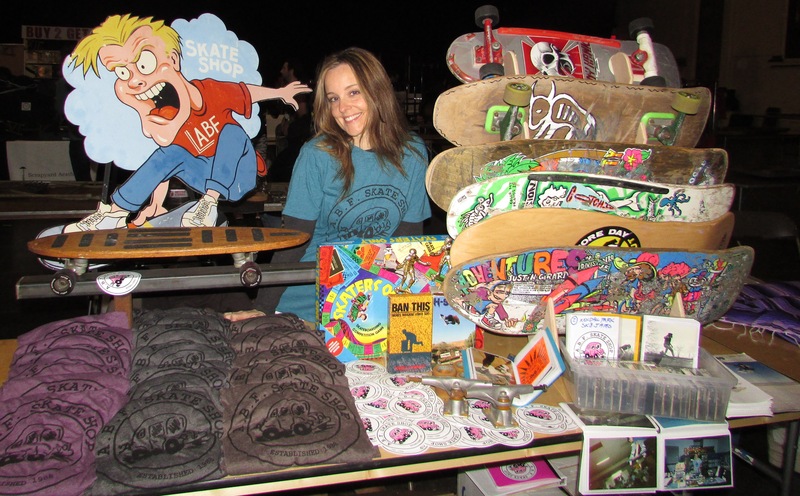 ABF Skate Shop grew to become one of Central Jersey's most influential skateboard retailers. For over a decade, the mother and son team of Mary and Matt Danza put fun first, sponsoring teams, contests, and pro demos throughout the state. In 1999, they closed the shop so Mary could move on to raising horses and Matt could start a career in engineering. He carried with him, though, his love of skating and his passion for entrepreneurship. Cut to 2015, and Matt's an engineer, husband, dad, and a guy with an itch to get back on the board. He introduces his 9-year-old son and 7-year-old daughter to skateboarding and the whole family starts exploring local skateparks together and having a blast! Matt sees an increase in energy and loses weight. Matt's wife, Barbara, loves seeing the joy and increased positivity skating brings her husband and the gain in confidence, balance, perseverance, athleticism, and determination she sees in their kids. Matt begins to help local kids learn to skate and reconnects with old school skater friends from back in the day on social media. Turns out, they never forgot ABF or their love of skating either! 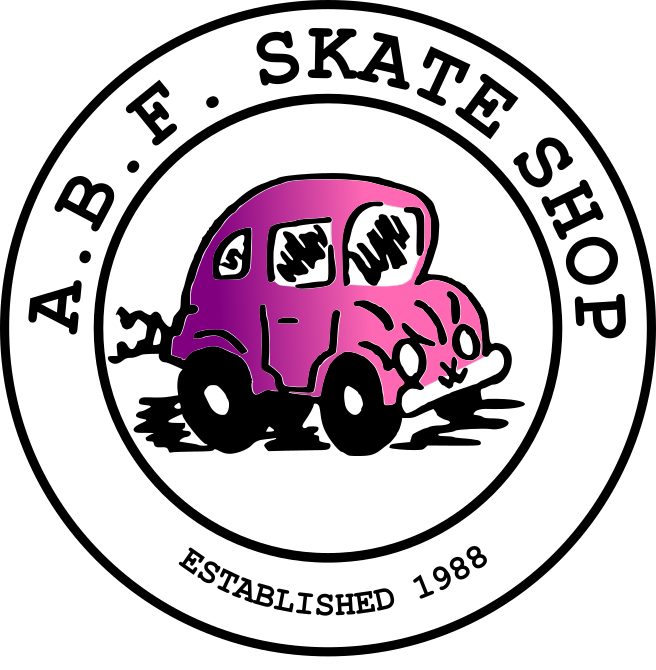 The trip down memory lane is a blast and inspiring the next generation is exciting. Big Matt has a big idea. At the time, his wife, Barbara, is a writer and an MBA considering her next career move. He asks her if she'd like to positively impact other's lives by bringing back the ABF brand. At the end of 2015, Matt and Barbara launch ABF Skate Shop, LLC, not as a brick and mortar retailer, but as a brand with a mission to inspire and enhance the skateboarding experience for skateboarding families. Now in 2019, ABF is firing on all cylinders! Matt hosts group skateboarding lessons every spring, summer, and fall in cooperation with the Point Pleasant Boro Recreation Department. The 7 Week program is held at the Point Pleasant Borough skatepark and very popular with over 50 participants in each session! It's great deal at only $85! 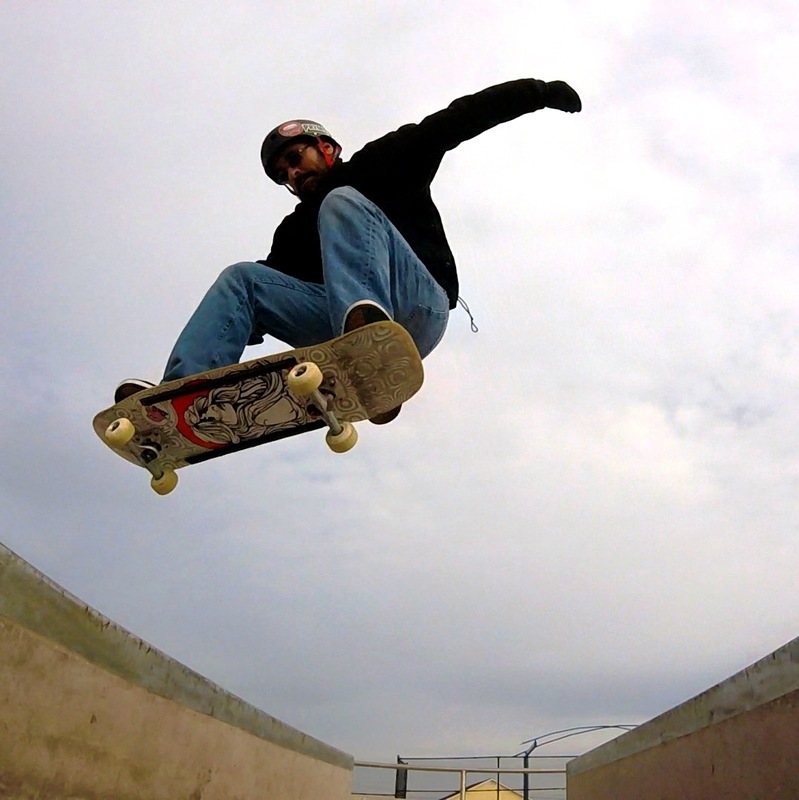 Meanwhile, down in South Carolina, Matt's long time skate buddy Dave Rosenfeld is running his own program in cooperation with the the City of Spartanburg Recreation Department. Also 7 weeks, its held at Hot Spot Skatepark and only costs $80! Both Matt and Dave provide private one-on-one skate lessons whenever and wherever! Just shoot them an email to arrange. Cost is only $40 an hour.